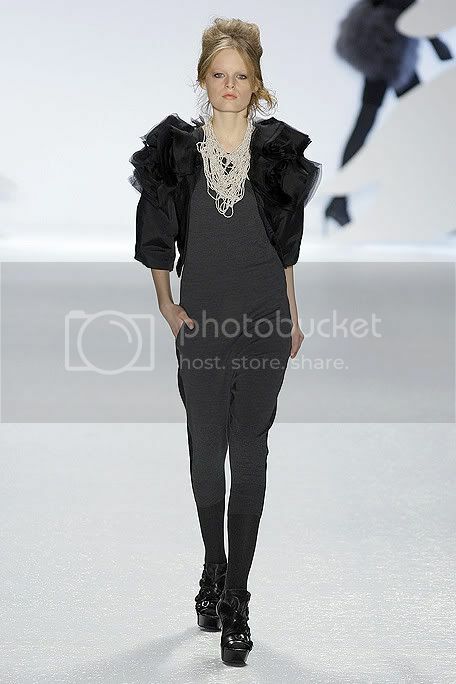 So far, one of my favourite shows from the New York fashion week. I believe I don't really have to explain why, do I? :O the shoes, everything! i love it!